Mumbai: Real-life husband-wife duo Ajay Devgn and Kajol are all set to team up for a film after a hiatus of ten years. The talented actress has started shooting for Ajay’s ambitious project ‘Tanaji -The Unsung Warrior’, a film that features Saif Ali Khan in a negative role. 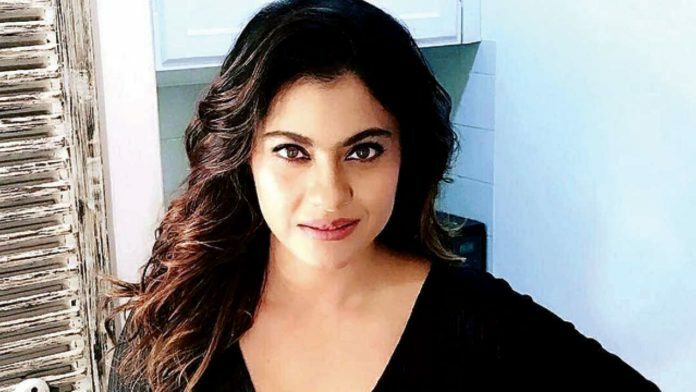 According to a report in After Hrs, Kajol will essay the character of Taanaji’s wife in the film. “Kajol has begun shooting in Mumbai from yesterday. 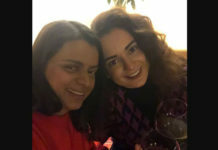 When she was approached for the film, she felt it’s the perfect script for her, since she already has a strong Marathi base,” After Hrs quoted a source as saying. Don’t Miss: Arjun Kapoor replaces Salman Khan in Anees Bazmee’s No Entry sequel? Kajol speaks Marathi fluently because the language happens to be her mother-tongue. And hence she would be able to pull off the character with ease and elan. Saif will play Udaybhan Rathod, fort-keeper under Jai Singh I, the Mughal Army Chief while Ajay will essay the titular role in the film directed by Om Raut. Taanaji: The Unsung Warrior will Saif and Ajay’s fourth film together. The two actors have worked in Kachche Dhaage (1999), LOC Kargil (2003) and Omkara (2006). 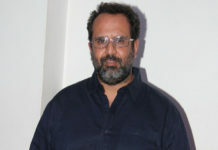 The film will reportedly narrate the events that led to the Battle of Sinhagad and the war itself. The battle took place on the night of February 4, 1670, at the fort of Sinhagad near the city of Pune. Previous articleArjun Kapoor replaces Salman Khan in Anees Bazmee’s No Entry sequel?